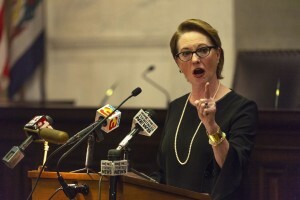 West Virginia Supreme Court Justice Robin Davis announced her resignation on 8/14/18. Photo credit: CRAIG HUDSON/CHARLESTON GAZETTE-MAIL/ASSOCIATED PRESS, as reported in The Wall Street Journal, 8/14/18. 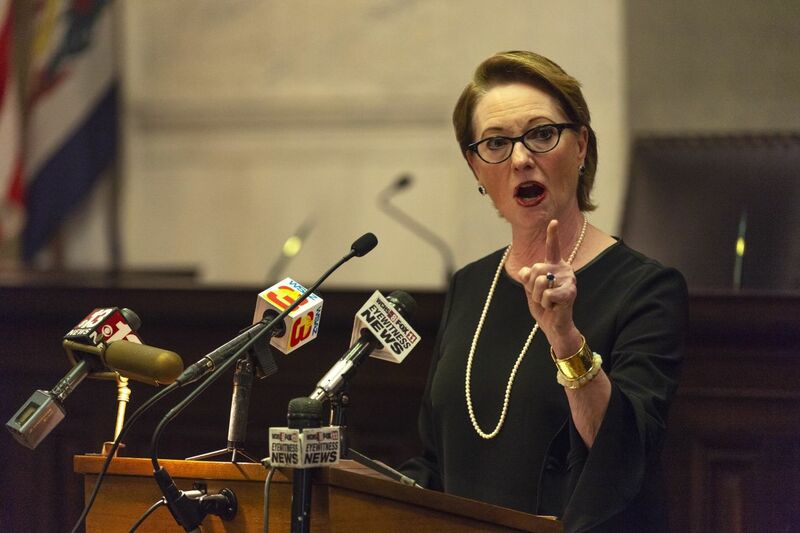 West Virginia lawmakers have impeached all of the state’s Supreme Court justices over spending issues.